The service of painting the walls of the room are the perfect solution to make your room feel more comfortable, beautiful and artistic. The frescoes are more flexible and have a value which is rated higher art to decorate your room compared to wallpaper or wall sticker. 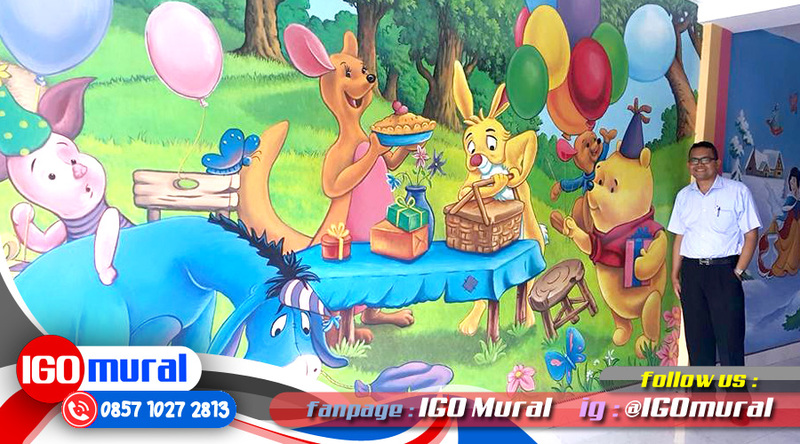 By using the service of painting the walls of the room, you can add any motif and paintings on the walls and ceiling of your room. 5. The function of the room as a place of rest become more maximum, because not only can you rest the body alone, but also refresh the mind by staring at the wall paintings that are in your room. 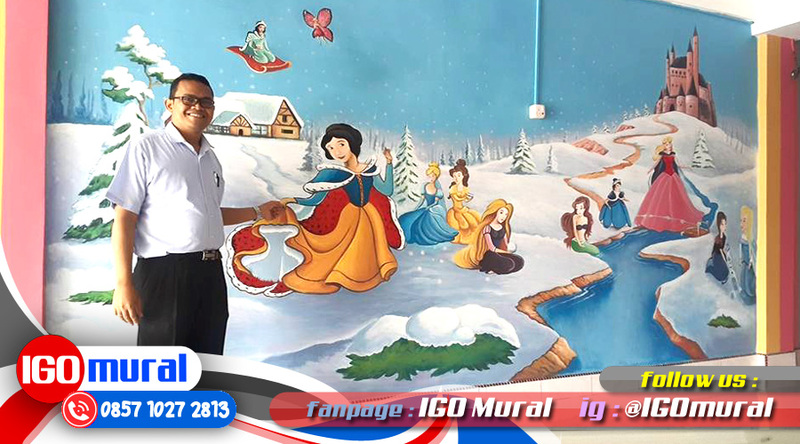 If you are interested in having a quality room wall paintings, unique, artistic, and contact the service of painting a wall from the team room IGO MURAL in number 0857 1027 2813. With a team of professional wall painter, reliable and experienced, we always try to give the best results and maximum to your satisfaction.